We are delighted to announce our Zendesk app, KnowledgeOwl Support Assist, is now available in the Zendesk Marketplace. 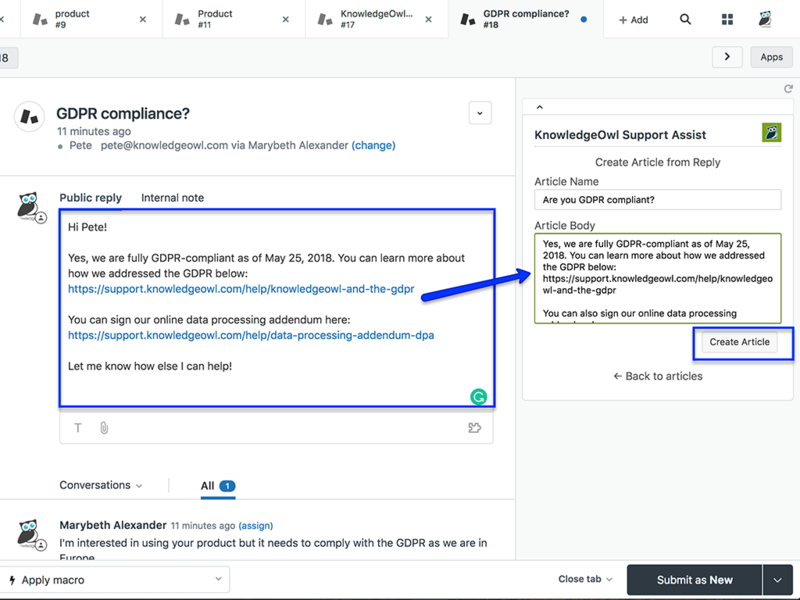 KnowledgeOwl Support Assist allows your agents to create and search knowledge base articles directly from the Zendesk interface. Zendesk is a powerful help desk ticketing system that enables customer support teams to manage large volumes of incoming customer inquiries. If you’re a Zendesk customer, you can now use all the features of your ticketing system in tandem with the knowledge base capabilities of KnowledgeOwl. Now we’ll go into a bit more detail about how these features work. The app can search for knowledge base articles using your support ticket subject. As a result, relevant articles will display to the right of the ticket without you having to type a thing. Agents can then click on any suggested article to view the article, and the “Insert” option will add an article link in your reply to your customer. Agents can actively search for knowledge base articles in the search bar without ever leaving the current ticket, then click on any suggested article to view that article. As we mentioned, selecting the “Insert” option will add a knowledge base article link into your ticket reply to your customer. 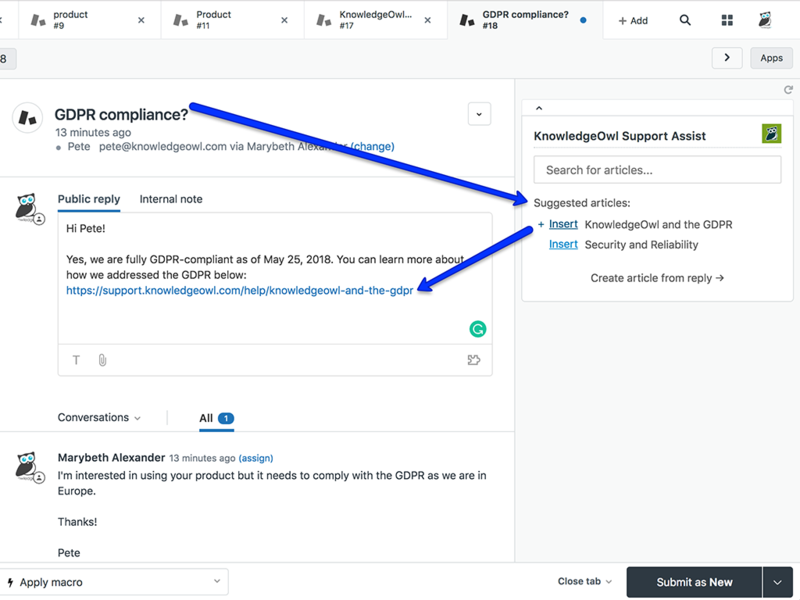 Agents can insert any number of links to relevant knowledge base articles into their replies without ever leaving the ticket. Insert your links from suggested answers and search results. The app also allows your agents to create new knowledge base articles while replying to customer tickets. You can customize the status and category of your article that determines when agent-created articles will appear, speeding up the process of finding articles next time. Since the KnowledgeOwl Support Assist app uses an API, there’s no need for you to buy extra KnowledgeOwl users for your support agents. This feature allows you to capture knowledge from your agents and build your knowledge base at the same time. 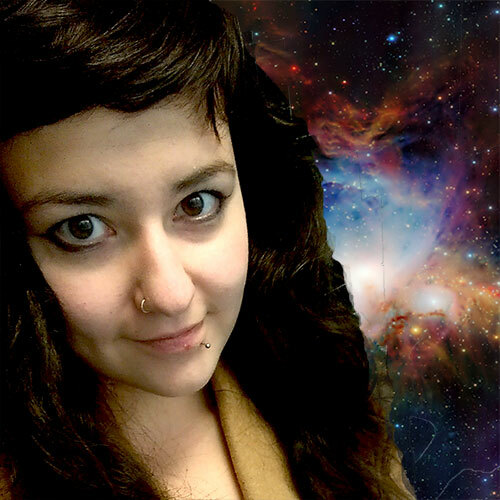 Thousands of people use KnowledgeOwl to create and manage their knowledge bases. With our software, you can create a knowledge base that matches your brand’s look and feel due to our extensive customization capabilities. Take advantage of Enterprise-grade features and premium services that fit your workflows. Best of all? 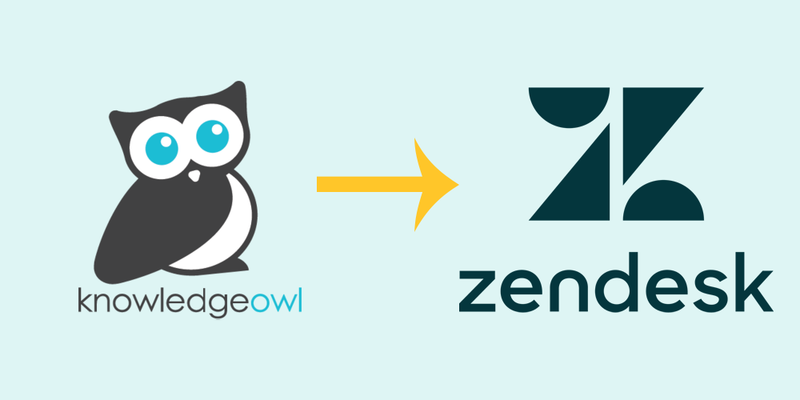 KnowledgeOwl integrates smoothly with Zendesk to provide you with the best of both worlds. Learn more about our knowledge base software and take it for free spin.